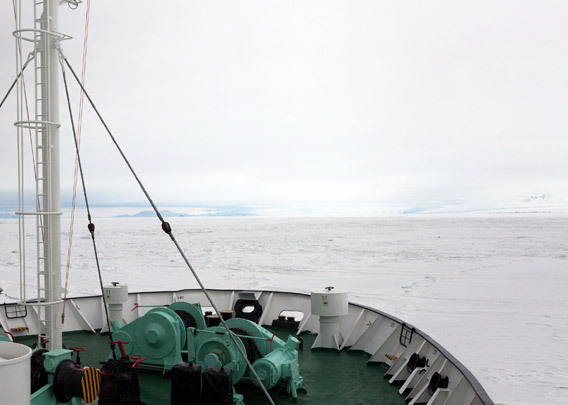 Even in the austral summer, McMurdo Sound may be difficult to reach because of sea ice. Ice-strengthened ships or icebreakers and helicopters are important means of getting around. Emperor penguins are frequently seen at the fast ice edge or on ice floes, and Orcas (»Killer whales«) are patrolling along the ice. 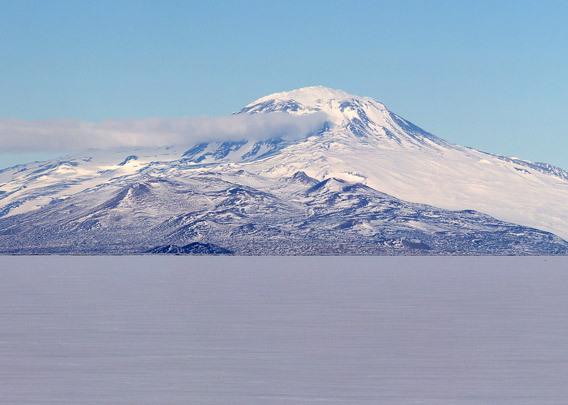 You will see these spectacles with either the Transantarctic Mountains or Mount Erebus in the background, depending on perspective. Scott and Shackleton built their huts on the shore of Ross Island during their respective expeditions in the early 20th century. If you ever manage to experience some of this, then you have seen one of the most beautiful, but difficult-to-see miracles of Antarctica. McMurdo Sound is a magical place! Antarctic scenery, nature and history at its best. 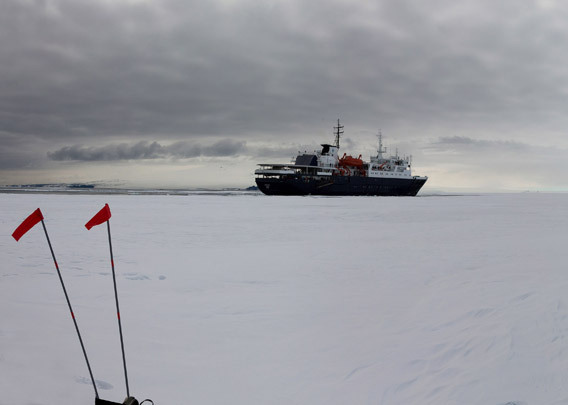 But not easy to reach: Antarctic tourism is a niche within global traffic, and within Antarctic tourism, an estimated five per cent make it into the Ross Sea. And what you can actually do there will strongly depend on the moods of mother nature: the ice conditions can always be difficult, and the same holds true fort he weather. Antarctica has a reputation for strong catabatic winds, which often reach hurricane force. 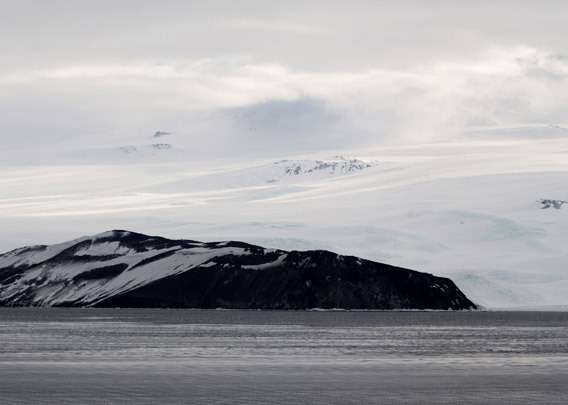 McMurdo Sound does not make an exception here. They say that October and February are the stormiest months. The warmest month of the year is January with some fresh minus three degrees centigrade. 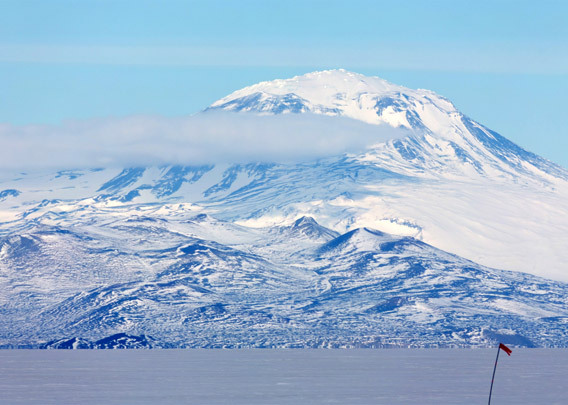 So be prepared for Zodiac rides and walks in blizzards and temperatures well below minus ten – that’s part of the adventure if you want to get an impression of the Ross Sea and McMurdo Sound!